State of the art soft play and bounce house facility! 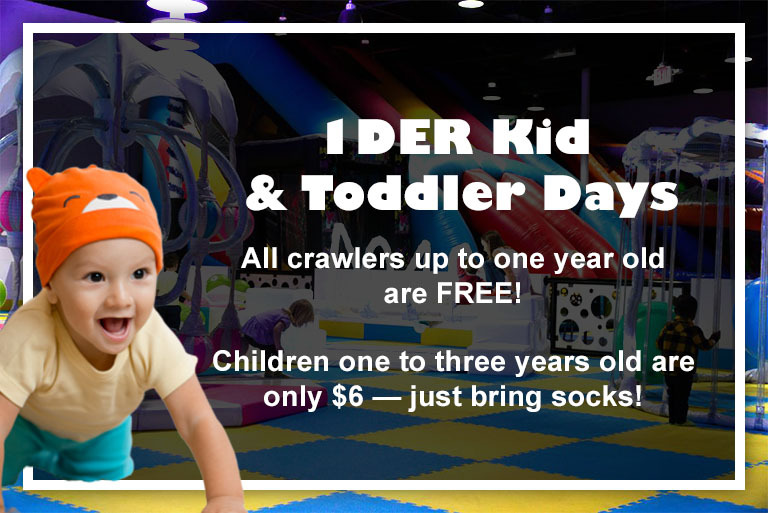 Crawlers Up To 1 Year Old are FREE! Yu Jump features the largest indoor Yu Kids indoor playground in the USA! 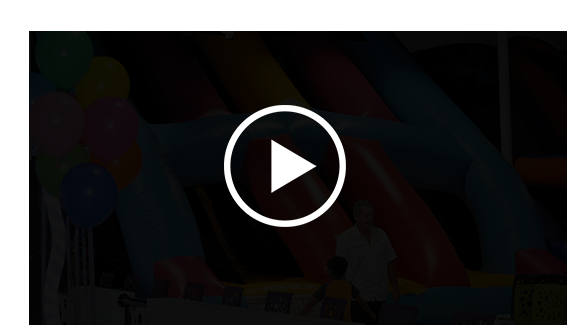 Four Jumps and Slides including a 20 foot high Extreme Slide and a Dance Dome Party Place. Yu Jump also has an Arcade and Redemption prize counter. Don’t forget to stop at our cafe for some refreshing drinks and delicious foods. When it comes time to celebrate those special occasions, or when you just want to party, Yu Jump offers you Private Birthday Party rooms! Come join the newest attraction on the Space Coast for kids! Only in Palm Bay Florida! From pizza night every Friday, to picture hunts on Facebook, we always have something fun going on for kids and their parents! Click here to find out our latest announcements and specials. A birthday is a wonderful and exciting day, especially for a child! What would be more fun than an arcade, bouncy houses, mega slides and more? We offer several party packages to fit your needs! Click below!